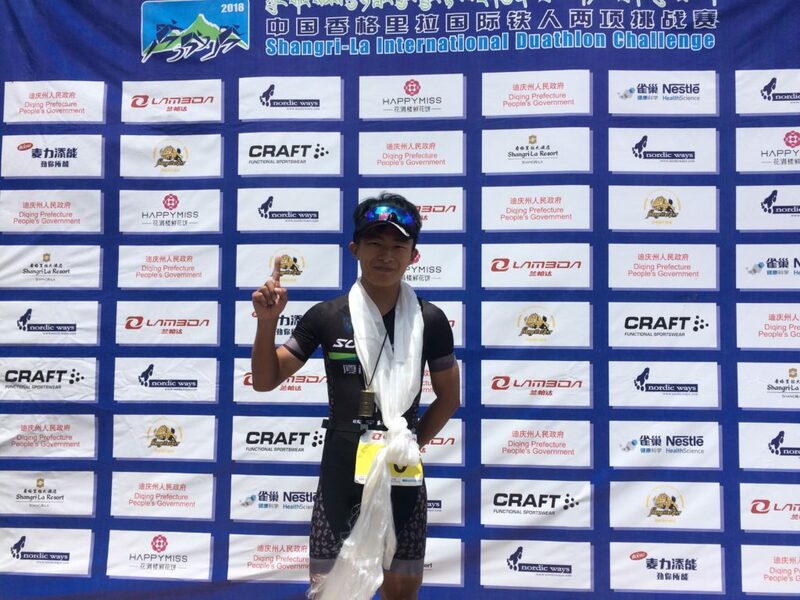 China’s Chen Jiaodong dominated a hot 2nd edition of the Shangri la International Duathlon Challenge today with a commanding performance to win in 2:03:23. 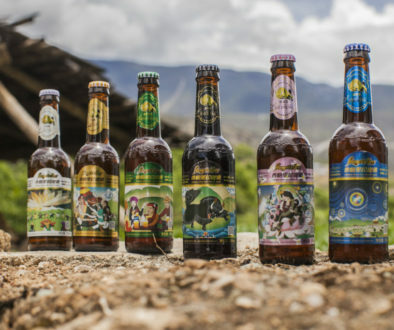 A fantastic time given the high altitude the race is situated. 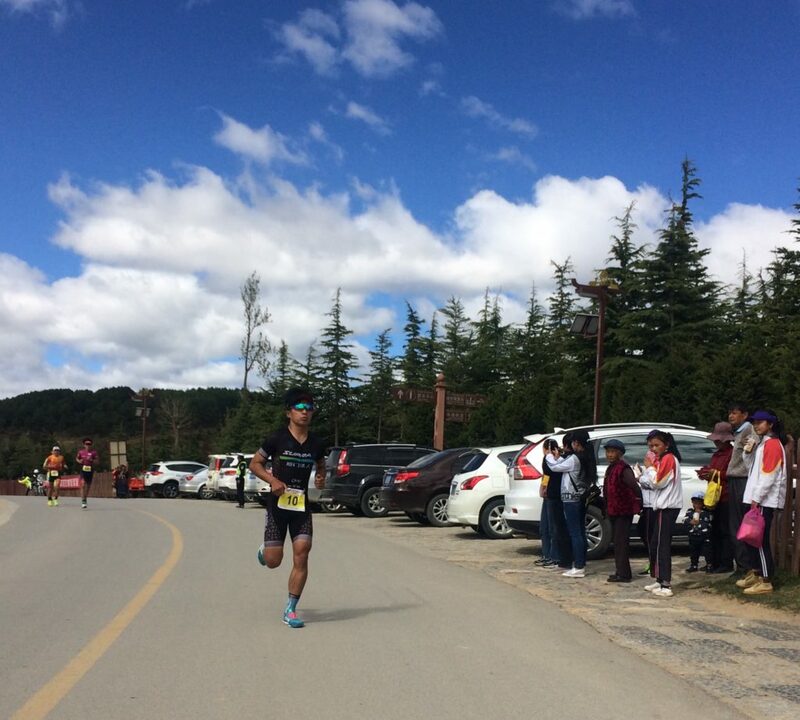 Chen Jiadong already took off on the first kilometre of the first 10 km run. He opened up a gap on last year’s winner Tang Jiulin and Yang Bing quickly and would gradually increase his advantage over the rest. He completed the 10k run in just over 42 minutes, and was fast on the 35 km cycling leg as well. During the cycling, Russia’s multisport athlete Alexey Chaklov made his way up the leaderboard. 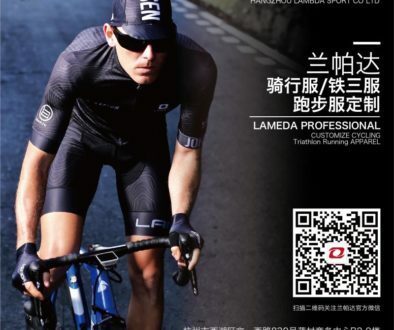 He passed six competitors and was six minutes behind Chen Jiaodong when they reached the transition zone for a second time. Yang Bing stayed close to Chaklov, though, and the two would have a battle for second place. 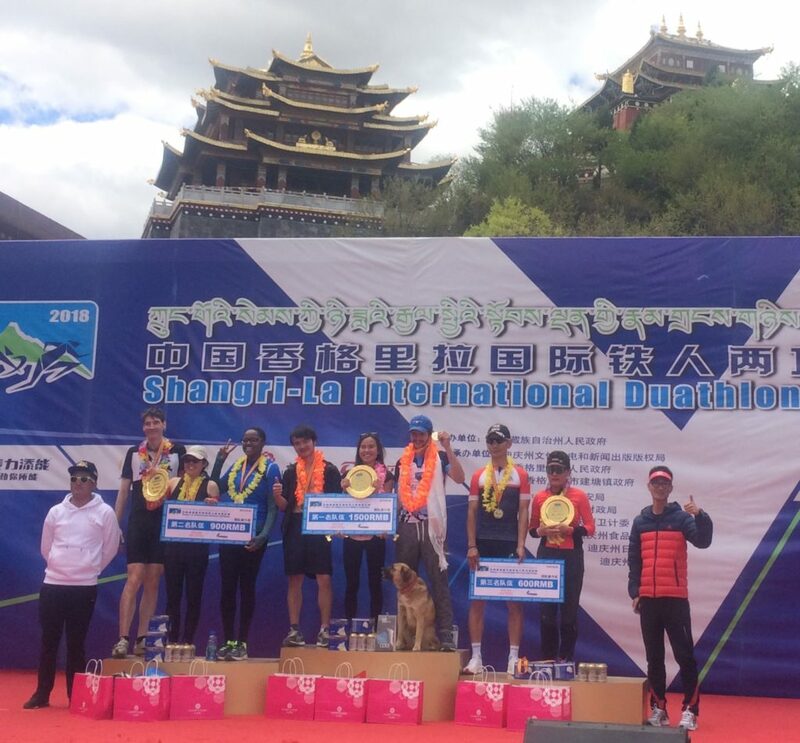 But there was no question about the best duathlete of the day: Chen Jiaodong ran the final 5 km even four minutes faster than his closest chasers and won under loud applause from the big crowd at the finish inside the old town of Shangri la City. Chaklov managed to just stay ahead of Yang Bing to take second in 2:13:23. 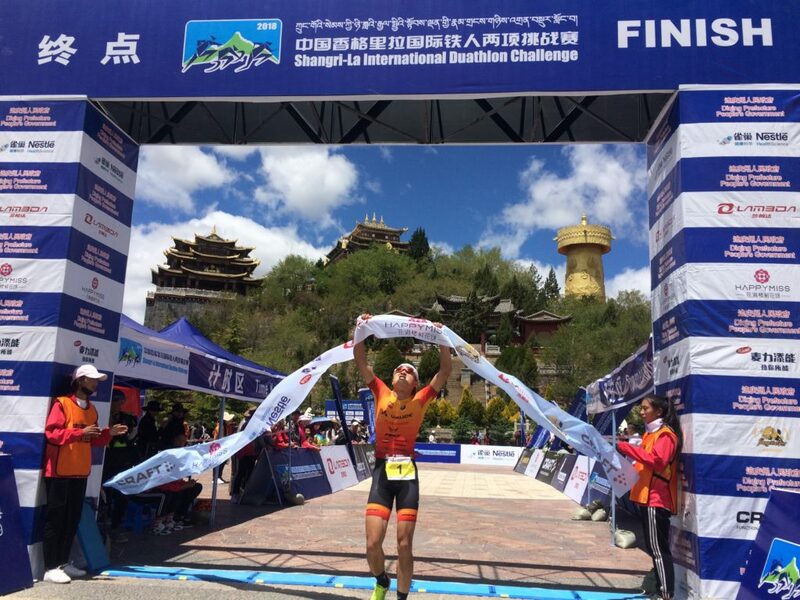 Last year’s winner Tang Jiuling secured fourth place in 2:17:19. 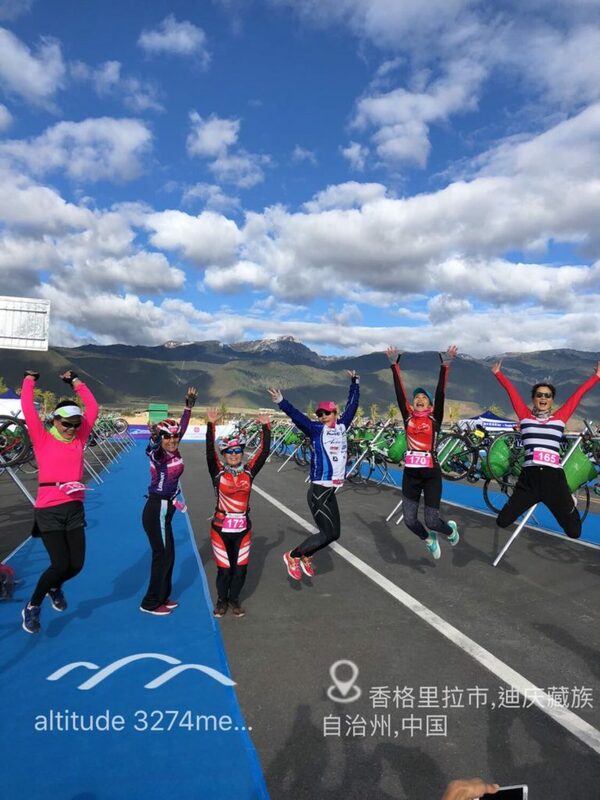 In the women’s race, Liu Yajuan was fastest during the first 10k run, but then lost terrain on the bike. 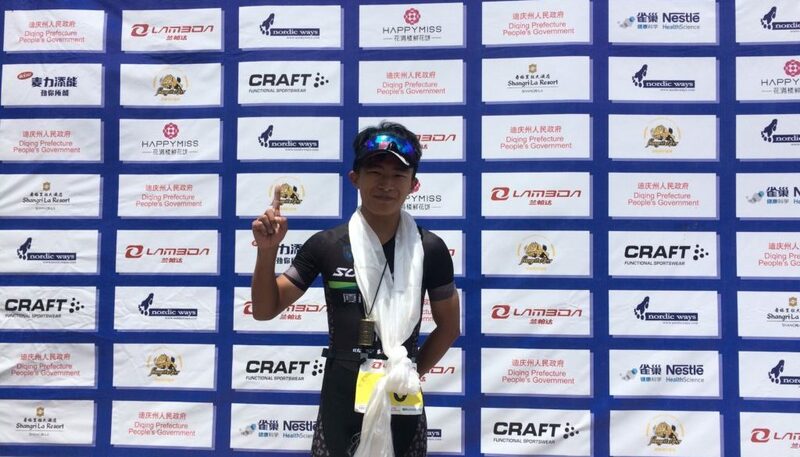 Tian Qu took the lead and was competing with Zhang Yingying and Wang Xialong for the victory. 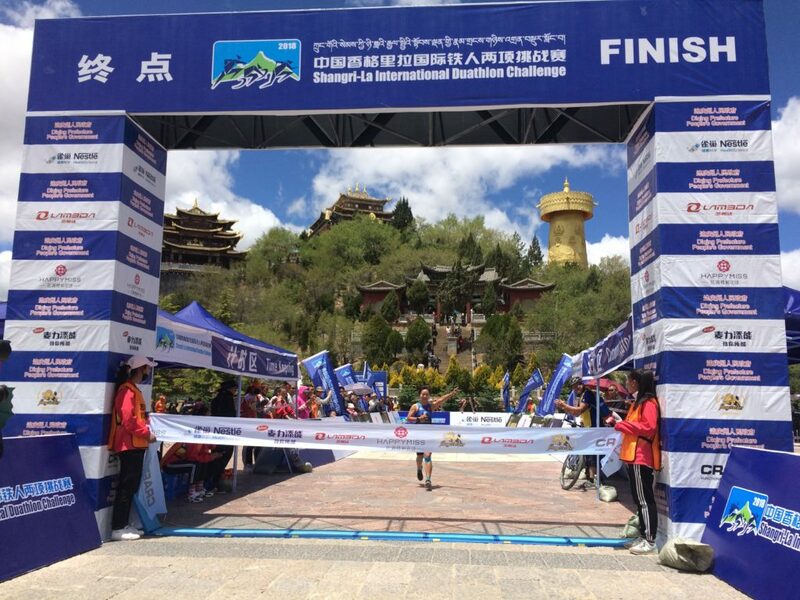 Tian Qu had the biggest stamina of the three, as she also was fastest runner on the final 5k to win in 2:31:49. 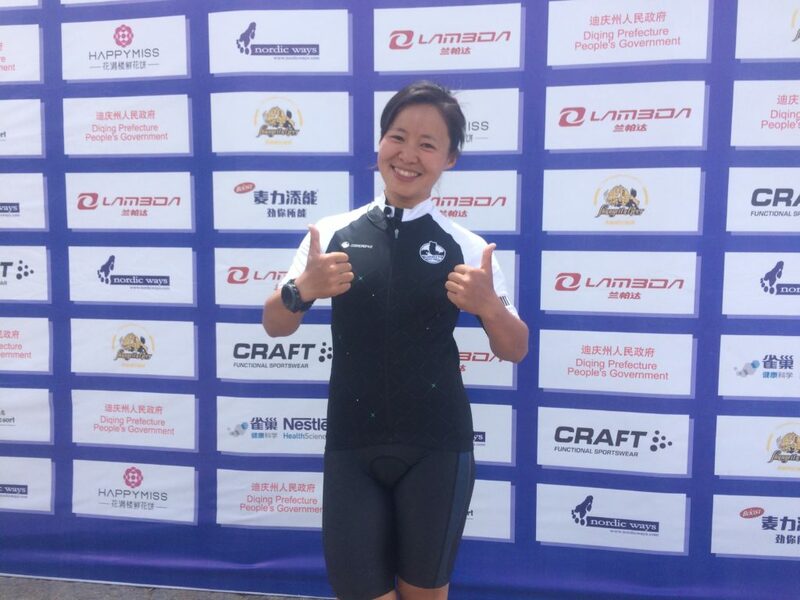 Zhang Yingying came second eight minutes later, followed by Wang Xiaolong. Liu Yajian still grabbed fourth place. 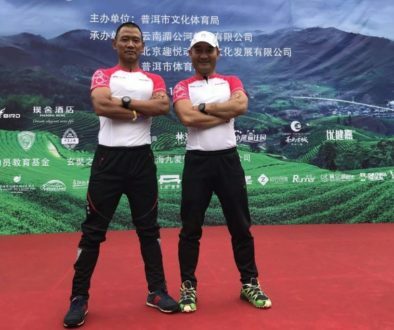 The men’s relay was won by the Chinese team of Yang Xiaofeng, Tang Minghua and He Jianquan. The Flying Tigers, a local team from the famous French restaurant in Shangri La – took the victory in the mixed gender category.